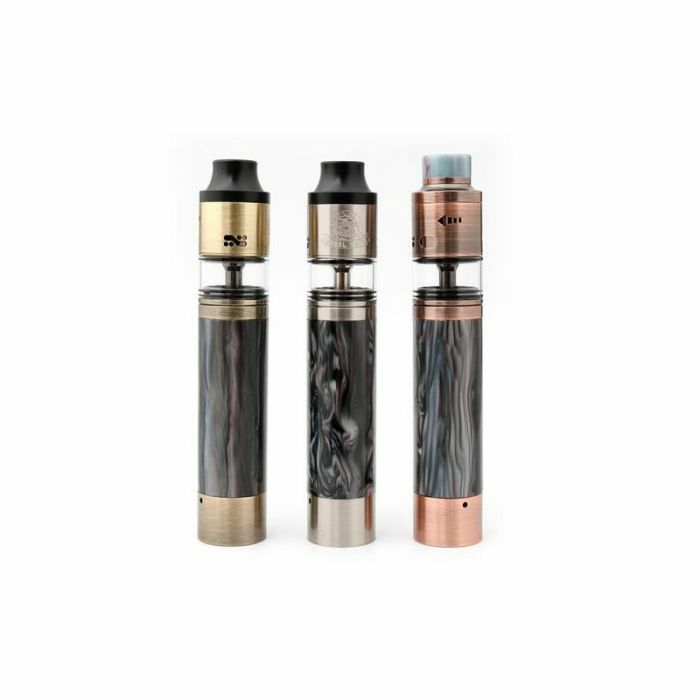 The Steel Vape Tailspin Mech Kit (makers of the EX RDA and Fortitude Mech Kit) is a traditional tubular 18650 form factor mechanical mod which also comes with an RDTA tank which can be converted into an RDA. 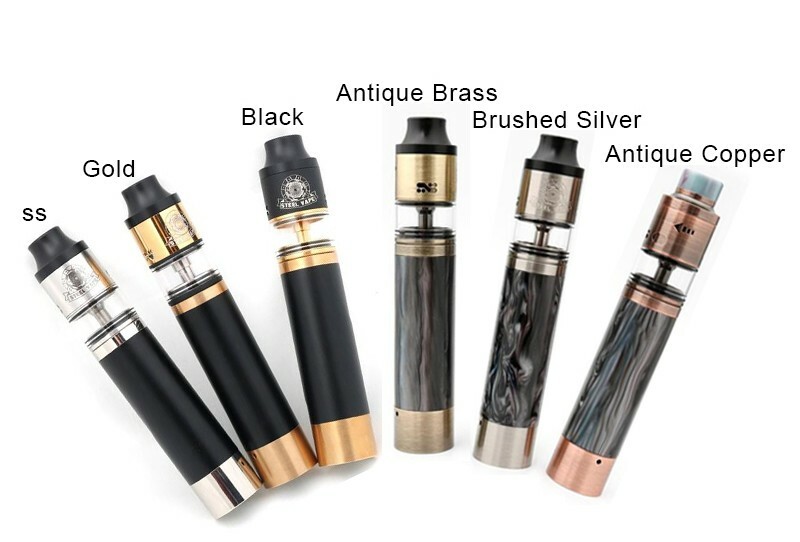 The mod itself features a full magnetic switch and a hybrid 510 connection on the top. 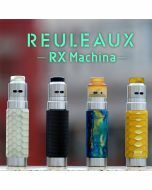 Note: Because of the factory of SteelVape readjust the layout of production line, the delivery will be delayed. All the package will be shipped as soon as the factory adjustment was complete. sorry for the inconvenience caused to you!